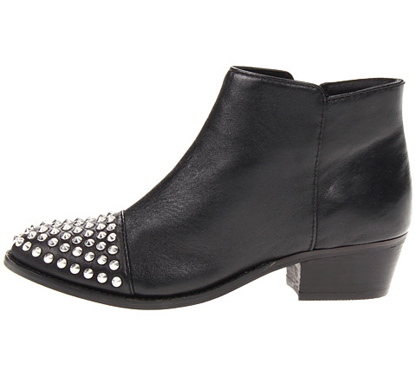 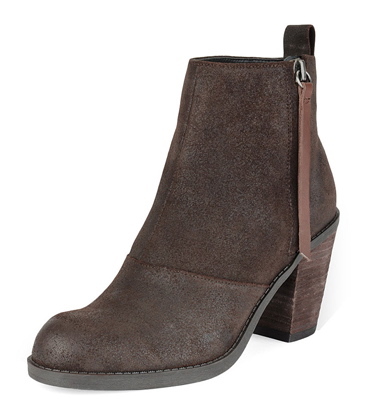 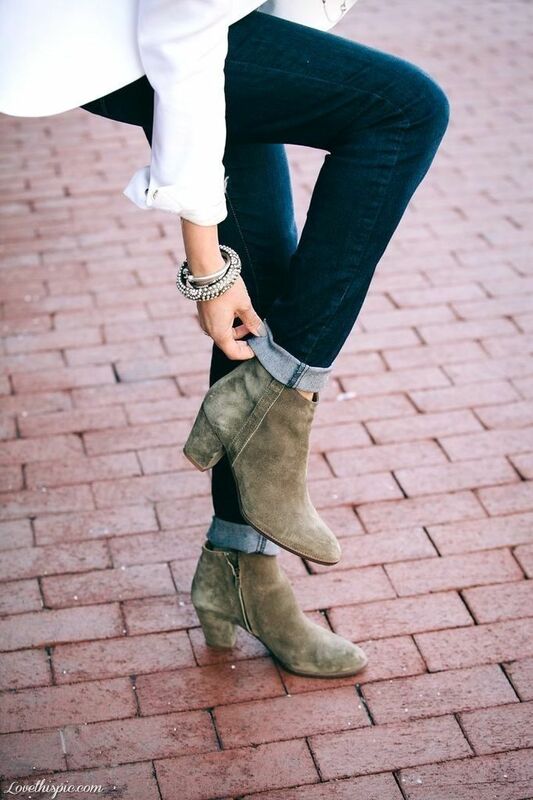 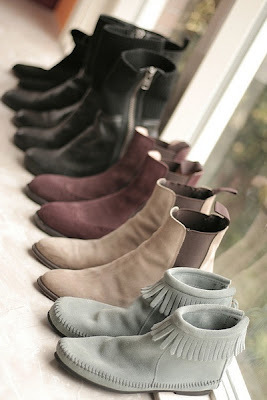 Fall is trickling into stores and we're loving the booties! 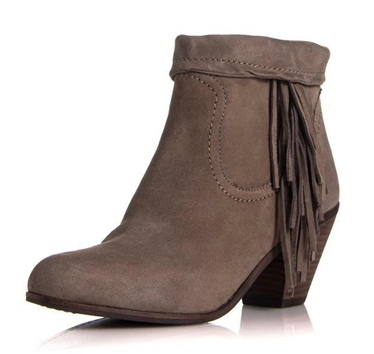 We are already pairing them with shorts and dresses like some of our fave celebrities, see Miranda Kerr in booties and an A-line skirt above. 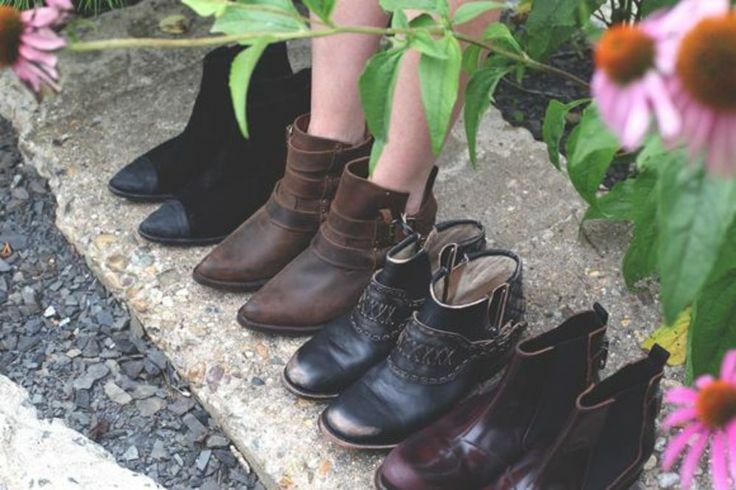 Find some inspiration here to pair your booties with and get your pair before they're gone for good!